What does Pocket Points cost? 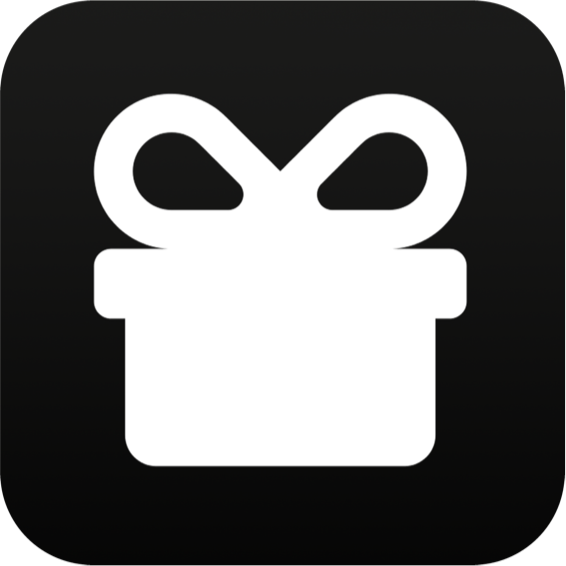 Pocket Points is 100% free for educators and students! We make money from our merchants. Some merchants pay to be featured on the app and some pay for additional advertising. We don't sell student or teacher data.